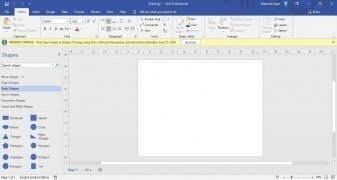 The range of programs included within the Microsoft Office suite is very broad, and there we can find tools of all sorts, usually focused on improving our productivity both at home and at work. 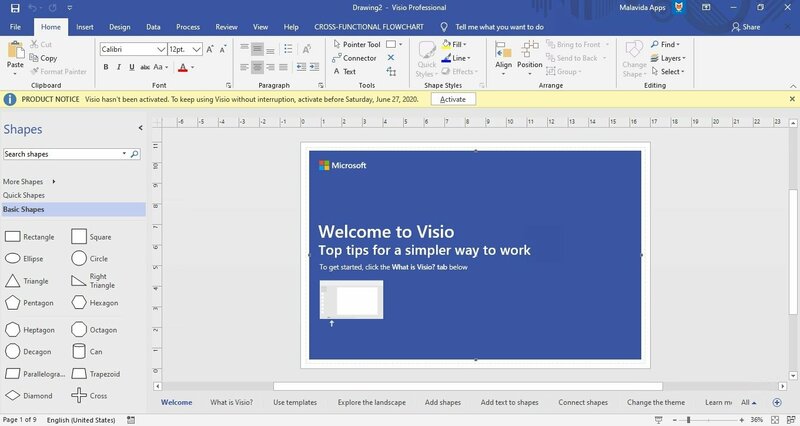 The use of the vast majority of the applications included in this pack is within anyone's reach, whether he has basic or advanced knowledge of office tools, but some of them are focused on a more technical kind of user. 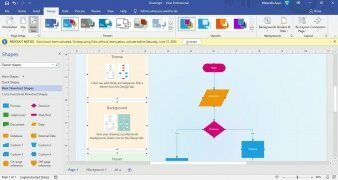 Creating diagrams is easier than ever. 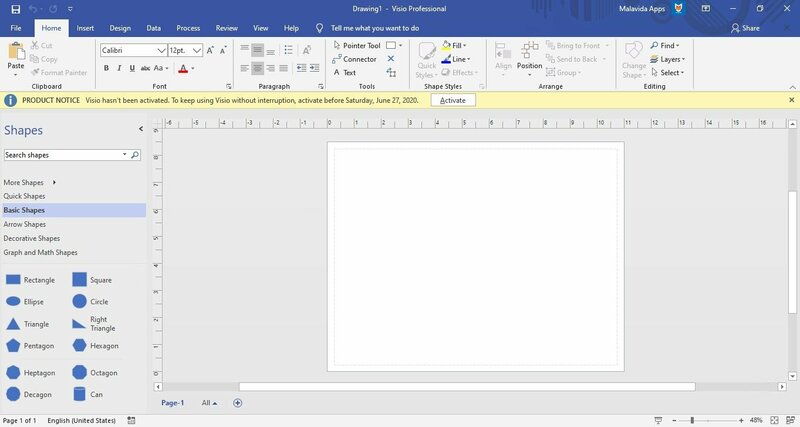 Since it's not a program that the majority of Microsoft Office customers use, many people ask themselves about the history and origin of this software, such as who created it, since when does it exist and how many versions are there. The truth is that despite belonging the Redmond-based company, but Shapeware Corporation that launched version 1.0 in 1992. Microsoft didn't purchase the product until 2000, giving it its own name, so versions 1.0 to 5.0 were developed by Shapeware, while versions 2000 to 2016 were launched under Microsoft's brand. 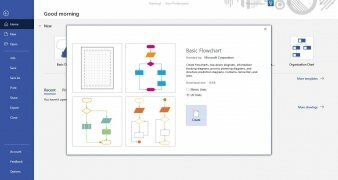 Where can I download this program from? Now that you know its background, it's time to download it and try it out. You can obviously get hold of it from Microsoft's official website although despite being sold as a comprehensive part of Office, its download is offered individually. You'll have to login with your Hotmail account and provide some basic personal information, such as your name and occupation, to then choose which version (32 or 64 bits) and in which language you want to complete the download. 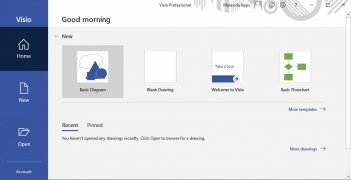 An online installer will be downloaded to your PC which will grant you with access to a free 60-day trial version that will require you to register. Installation isn't too fast but in a few minutes, you'll be able to start designing your own diagrams, making the most of the functions described below. 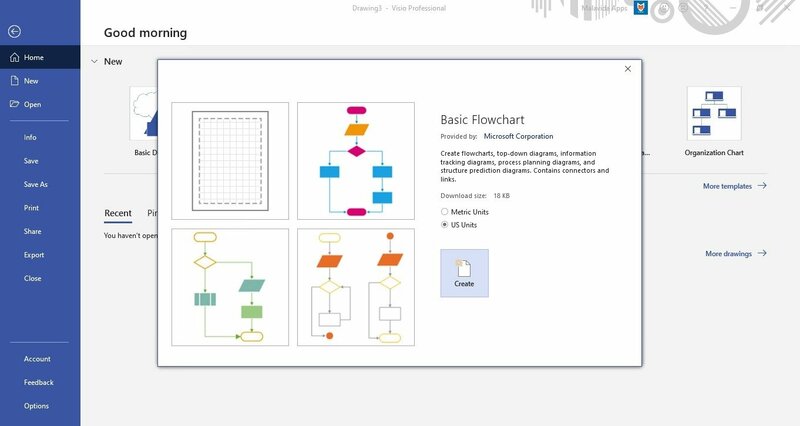 Simplify and communicate information through data diagrams. 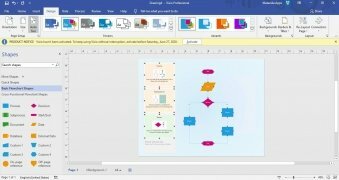 Create professional diagrams with the many creative editing tools it includes. 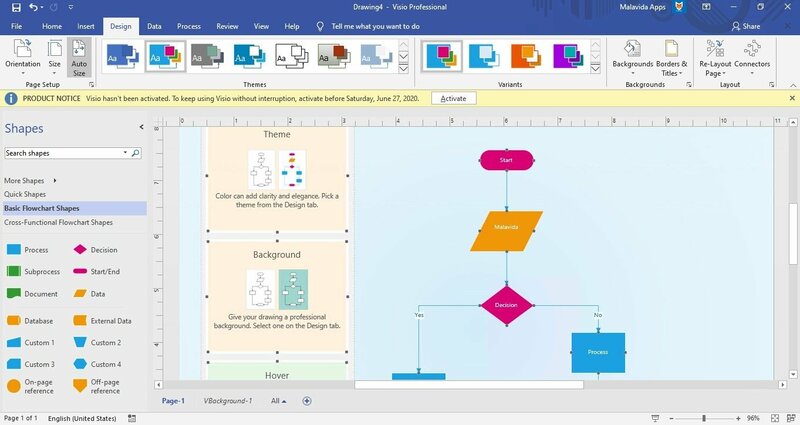 Publish via SharePoint and easily share these diagrams over the web so that anybody, even those without Visio installed, can see them. 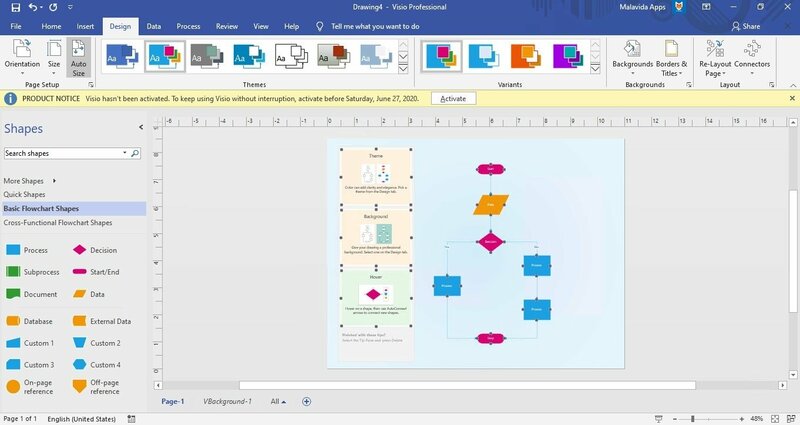 Link the program with databases to generate diagrams in real time of any factor and create complex images of the whole system. This is a trial version that can be used for 60 days.